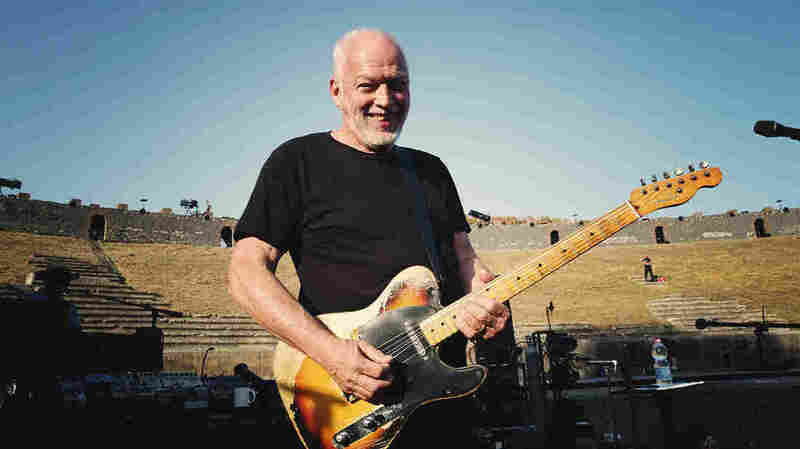 David Gilmour is streaming a preview clip of Pink Floyd’s 1979 classic, “Comfortably Numb”, from his “Live At Pompeii” concert film ahead of its release in various formats on September 29. The third single from “The Wall” is one of the band’s most famous tracks, while the concept album reached No. 1 on the Billboard 200 on its way to US sales of more than 11 million copies. "There is a sense of history in the air there; you can feel that you're standing in the middle of one of the oldest amphitheaters in the world." “Live At Pompeii” will be available on 2-CD, Blu-ray, 2-DVD, 4-LP, deluxe Blu-ray box and digital download.